We offer a comprehensive range of Inconel products like inconel alloy, inconel alloy 600, inconel alloy 601, inconel alloy 625, inconel alloy 718, inconel alloy 686, inconel alloy 690, inconel alloy 725 and many more that can be availed in different grades, shapes, sizes and other technical specifications. Our entire product range of Inconel Alloy is widely appreciated for precision in dimensions and application specific design. Our wide array of Inconel products include Inconel Pipes, Inconel fasteners, Inconel flanges, Inconel fittings, Inconel Rod, Inconel Sheets & Plate and Inconel Tubes. Our range of Inconel pipes are widely used in critical applications in various industries like oil & gas, aviation, aerospace, petrochemical, natural gas, etc. These pipes can be availed in various dimensional specifications such as cross section and outer diameter. 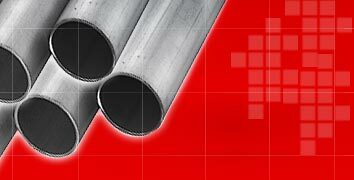 Our range of Inconel Tubes find various commercial and industrial applications. 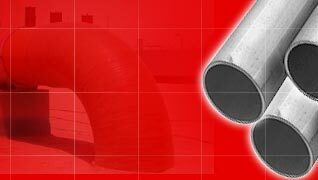 These tubes are highly resistant to rust and corrosion. Available in various dimensional specifications, we also customize these tubes as per clients' requirement. Our Inconel Fittings are precisely machined and ensure high quality and ease of interchangeability. These Inconel socket weld fittings provide leak proof applications under high pressure, temperature and vibrations. 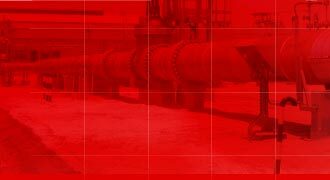 Our wide range of Inconel flanges come with accurate drill holes for easy installation. These flanges encompass properties like nonmagnetic, high strength & toughness and hence are used to support different structures. We offer Inconel fasteners that are used in high-end industrial applications. They are designed to have exceptionally high strength and creep-rupture properties at higher temperatures and pressures and have great resistance towards heat and corrosion. Our Inconel rods have excellent mechanical properties and provide good resistance to oxidation. These pipes find extensive application in furnace muffles, electronic components, heat treating equipment, steam generator tubing, heat exchangers, etc. Inconel sheets, plates are used in high end industrial and engineering projects and have excellent resistance towards heat, corrosion and cracking. They can be availed in specified various dimensions and thickness.